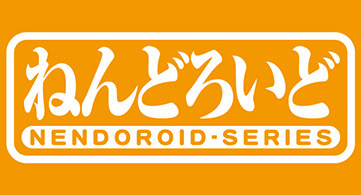 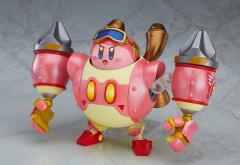 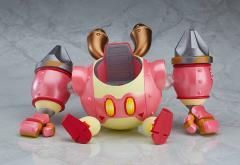 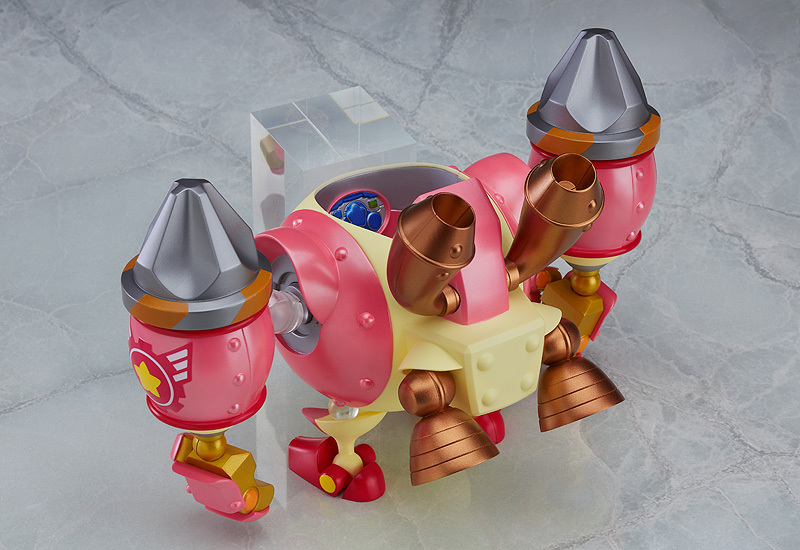 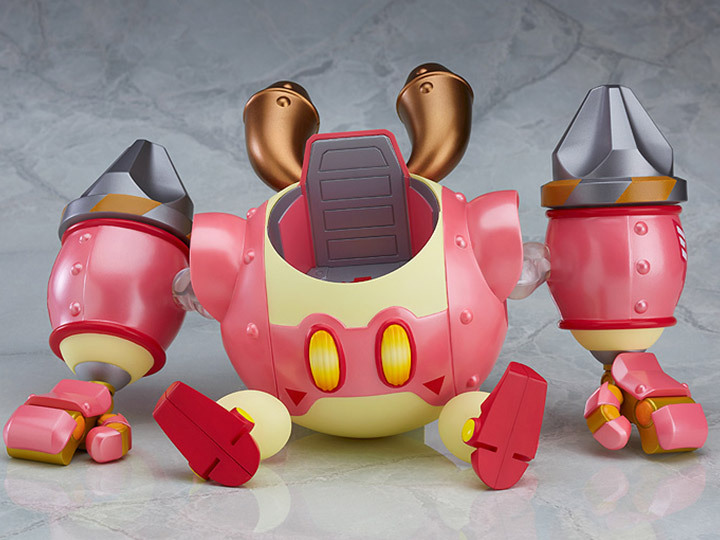 From "Kirby: Planet Robobot" comes a Nendoroid sized version of the Robobot Armor that Kirby makes use of in the game - the armor stands approximately 15cm in height! 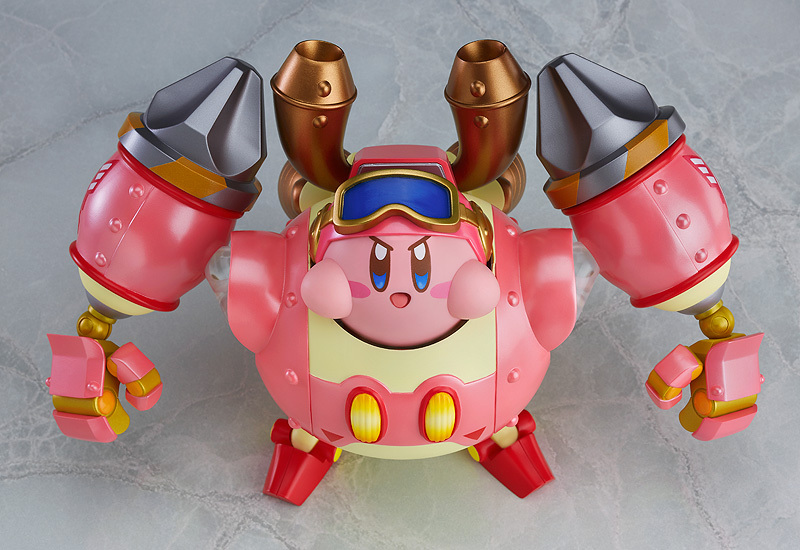 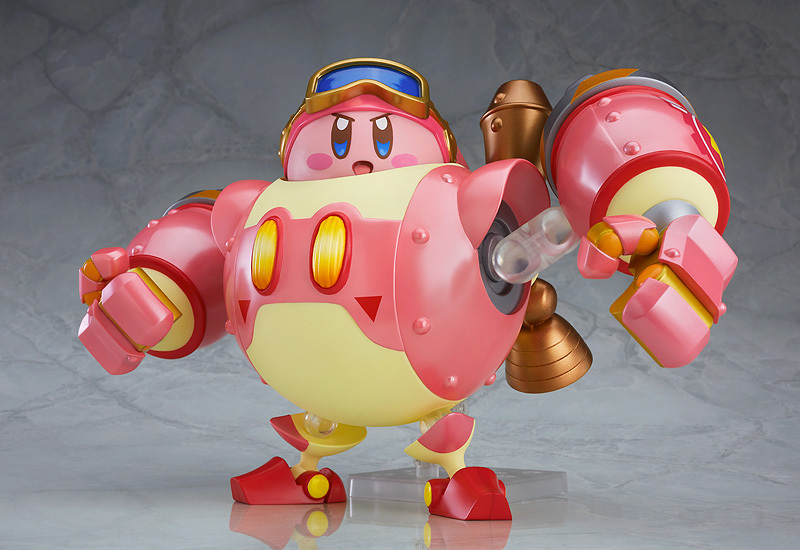 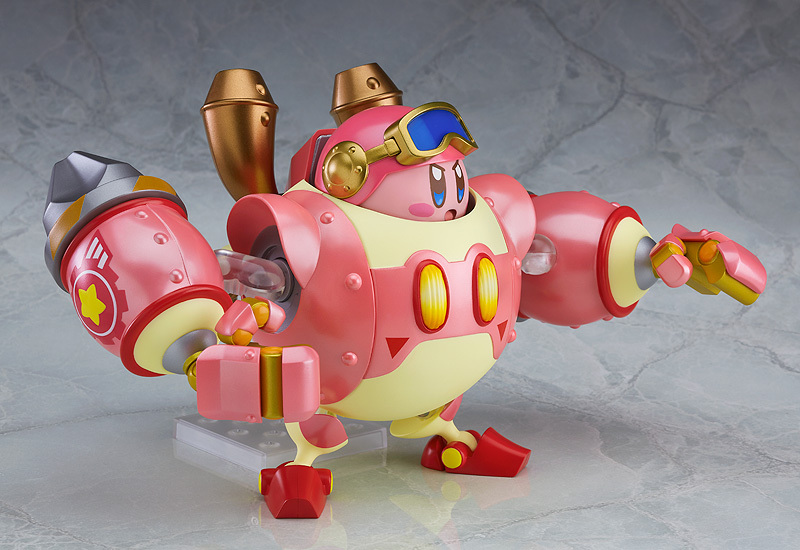 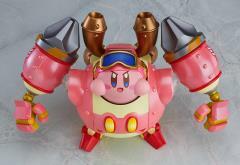 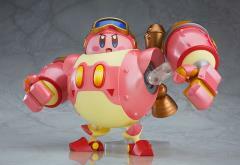 Nendoroid Kirby (sold separately) can be placed inside the Robobot Armor just like he does in the game, and a special helmet part for him is also included! The armor features articulation at all of its joints allowing for various dynamic action poses! 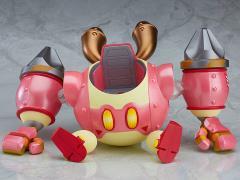 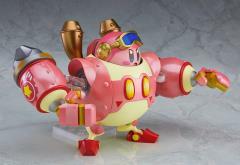 Be sure to add this Robobot Armor to your collection and bring out the atmosphere of Dream Land more than ever before!